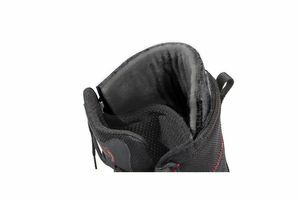 The Sole Runner Transition Vario 3 Leather boot is made of water-repellent, breathable leather upper and features a water tongue (the tongue is sewn onto the boot). This makes the Sole Runner boot a real alternative for the bad wather season. 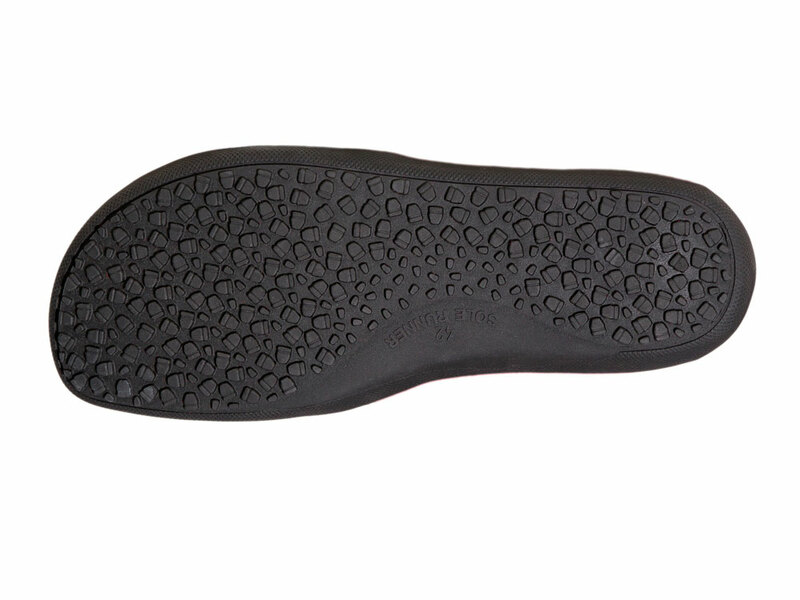 This felt material blend offer sufficient thermal isolation and is also used for the insole. If the isolation is not needed you can take off the thermal isolations. This makes the Transition Vario 3 a real all year around shoe. Sole Runner Barefoot Shoes respect ISO Sizesystem Mondopoint. Measure your feet and add 3-5mm because your feet will slip forward while walking. Please note the Sole Runner size chart. There has been yet no reviews for Transition Vario 3 Black Leather.